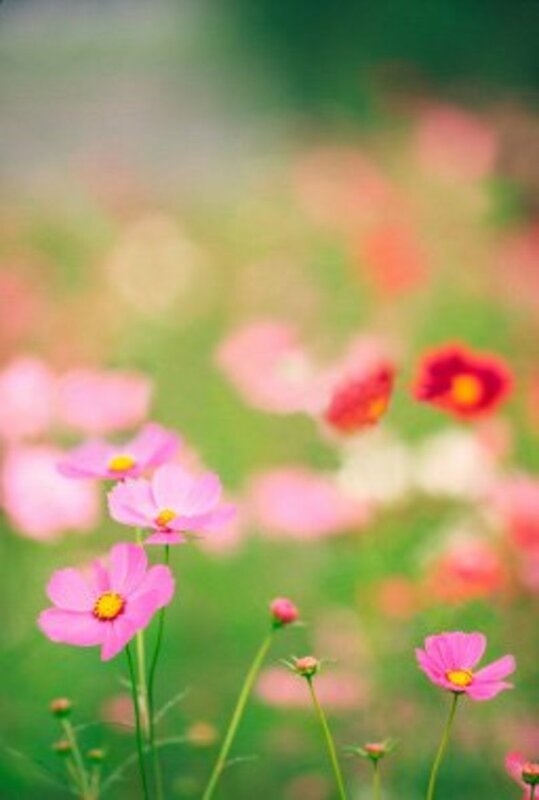 Do you know what your birth flower is? The meaning of each birth flower is explained in this hub, along with some very, interesting facts. 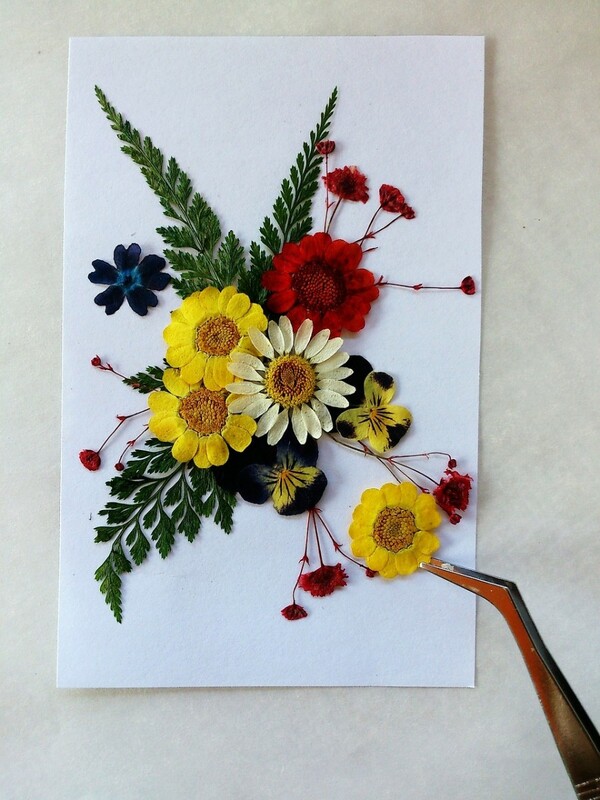 Learn about flower pressing techniques and ideas on creating unique handmade gifts from flower art. Pressing flowers is easy and can brighten up your home decor. There are many creative ways to preserve flowers. After you press them, you can use them to create lovely works of art. Get inspired by the ideas below! 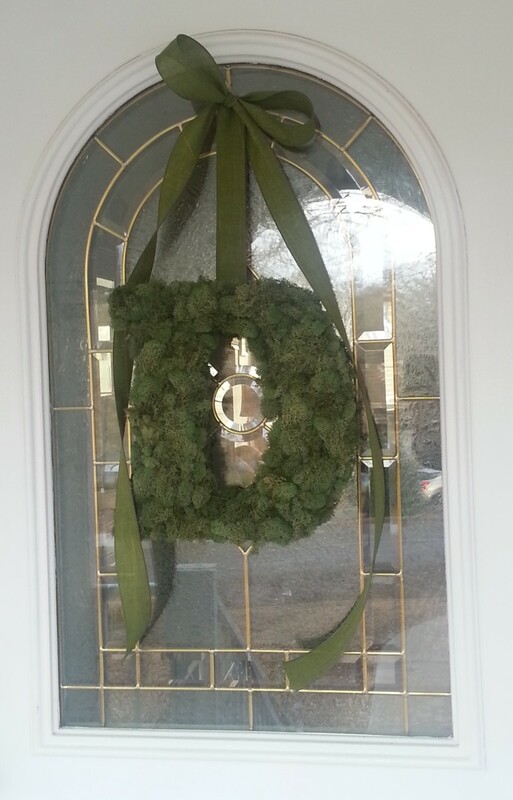 Steps and tips on how to create a lovely heart wreath that looks as good as it smells. 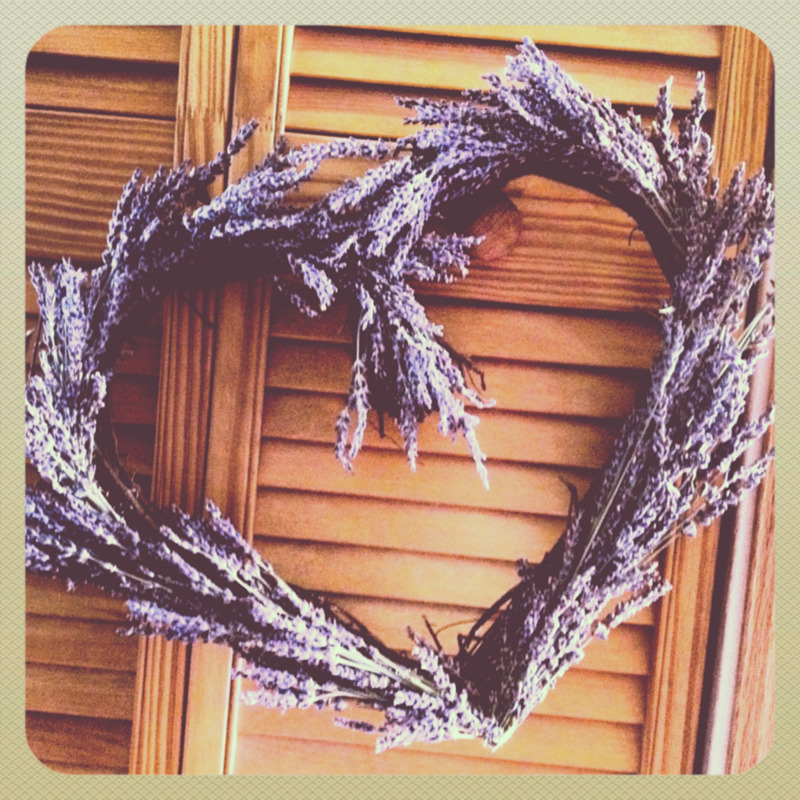 Make this lavender wreath quickly and easily even if you've never made a wreath before. Includes pictures. 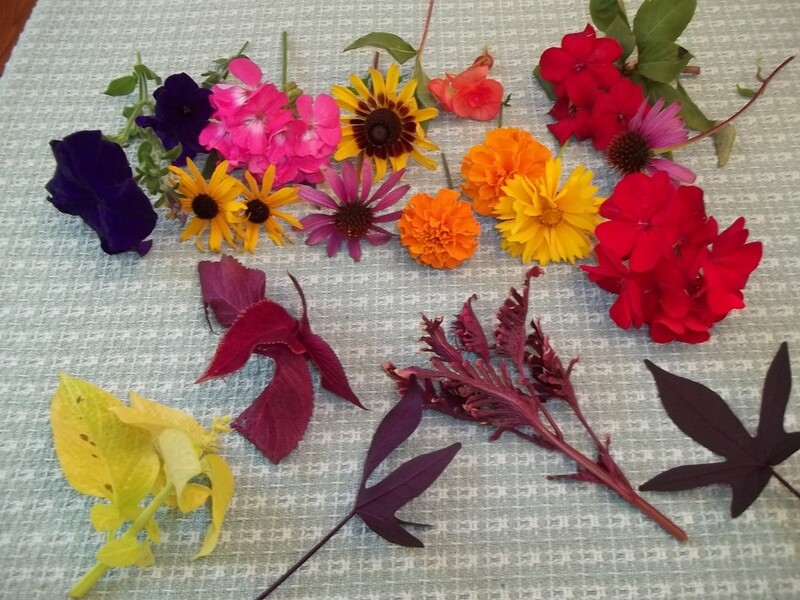 Learn how to press flowers and preserve their beautiful colors! I'll also share how to create a few fun craft projects with them that you can add around your home. 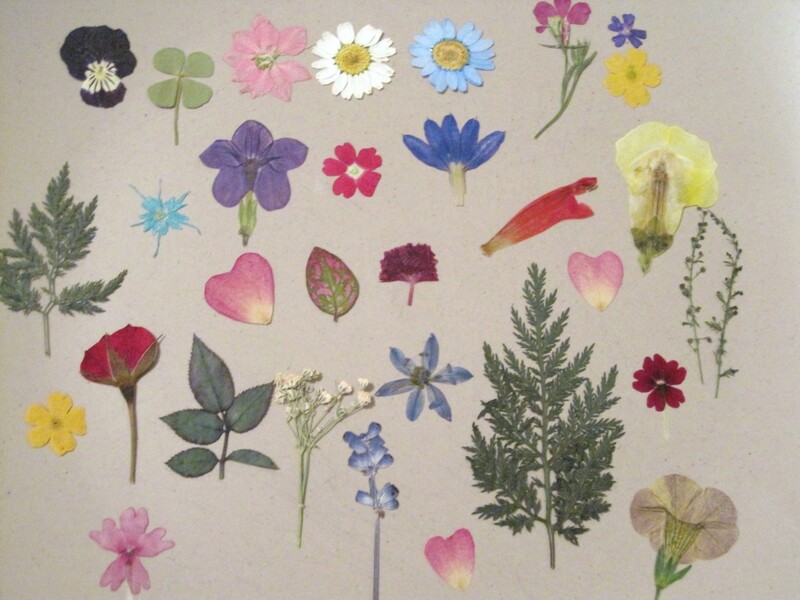 How to collect and preserve leaves, flowers, and grasses and make them into works of art. Corsages and boutonnieres are essential for weddings and proms. 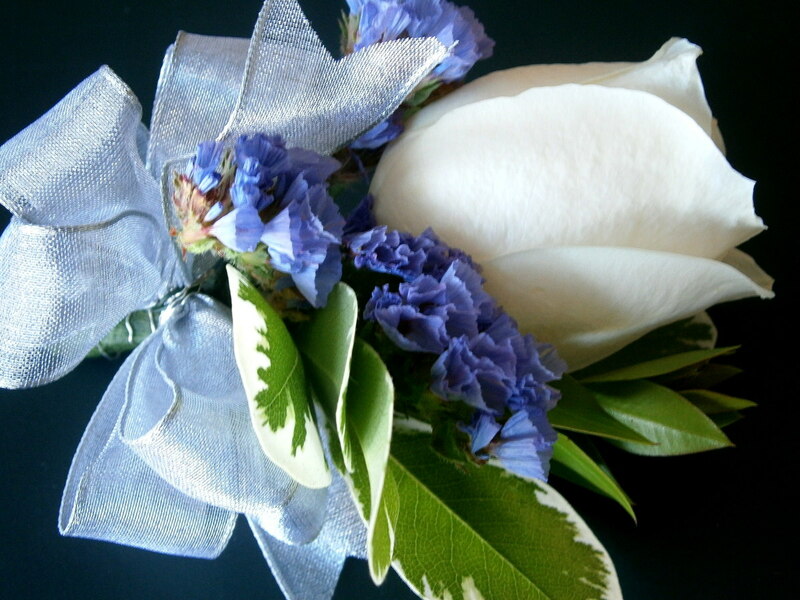 Learn how to make your own corsage and boutonniere in this step-by-step article. It also contains examples of corsages and boutonnieres you can easily make. Skeleton leaves are beautiful, delicate, and lacy. It is easy to make skeleton leaves at home: this video shows you how to make skeleton leaves with two different methods. One is easy, but takes a lot of time. The other is fast, but requires a steady hand. 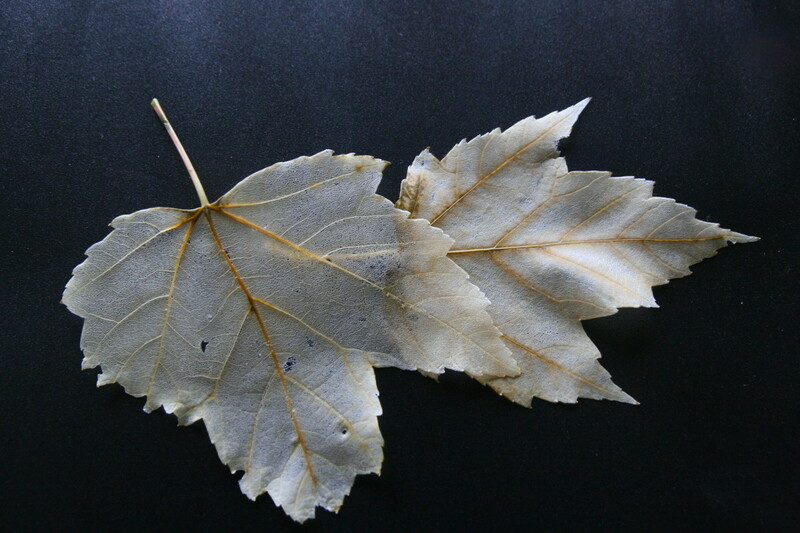 Leaf skeletons are wonderful for use in many different paper-crafting projects! Preserving or drying flowers can be a hobby or can be done as a business where one preserves flowers for their beauty or as ornaments or for interior decorations or for other sentimental reasons. Make outstanding crafts using sphagnum, Spanish, reindeer, artificial or excelsior moss. Crafts made include trees, balls, baskets, wreaths, frames. Flower Pounding is a fun and rewarding way to use the dye from flowers. 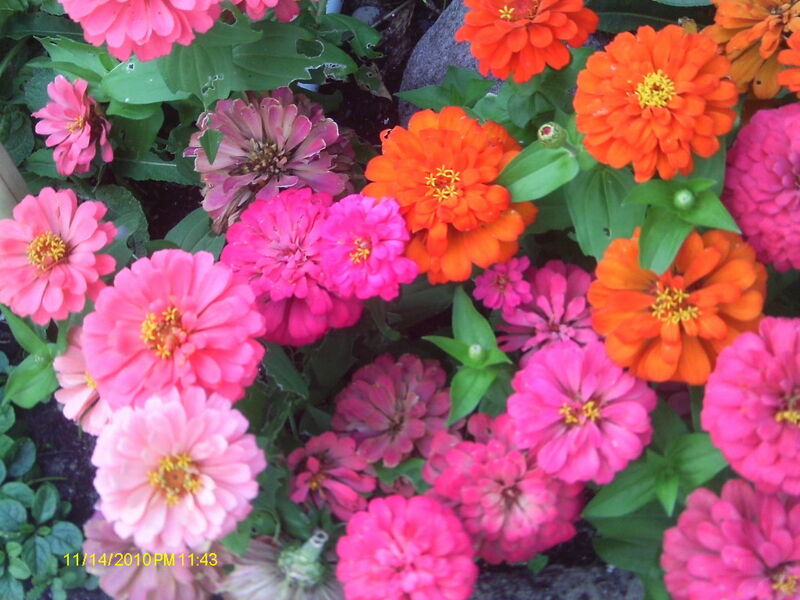 It's a great way to preserve the colors of summer or a special bloom that means so much. The finished product can be used in quilts, made into a pillow or even framed and hung on the wall. You'll be delighted with the results when you learn how to flower pound on fabric. Lavender wands are pretty, fragrant, and are great gifts. Learn how to make a lavender wand with my step-by-step tutorial. 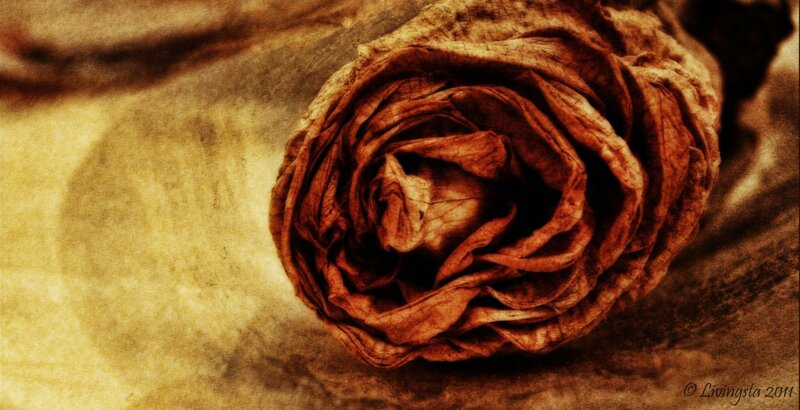 Preserving and drying flowers is a craft that has been honed over the ages. 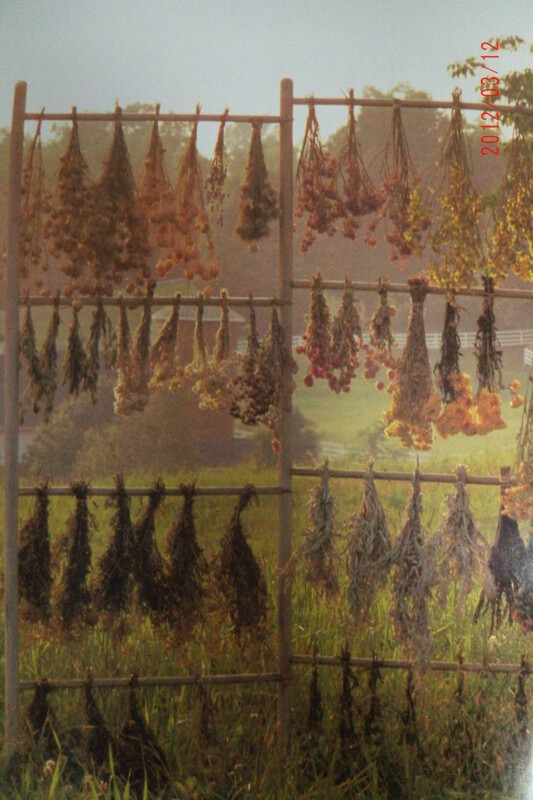 Hang drying and air drying are more time honored, traditional methods of this craft. However, technology has led to the use of microwaves, ovens, and chemicals, such as silica gel in the drying process. 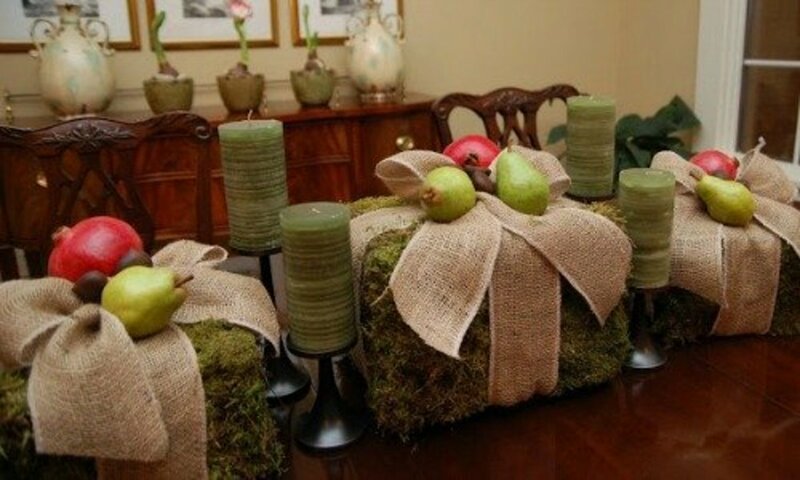 A little green just brightens and adds a bit of freshness to any home. This simple project is just perfect to freshen and add brightness to any room, door, mirror or really anywhere! Enjoy making it!